It is one of the classical brand known all around the world. Though classic sometimes is closely related to old and boring, the timeless style Aigner offered is never get old. 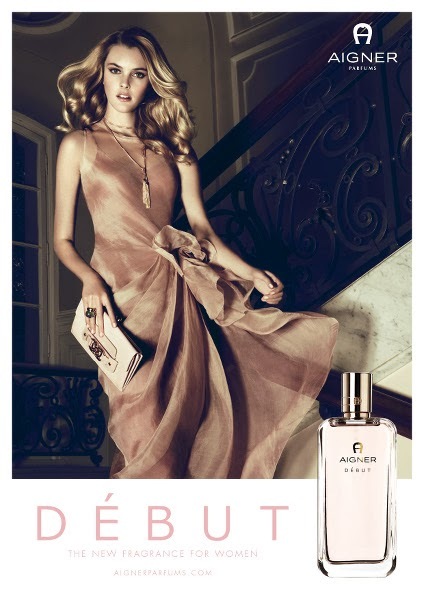 Aigner produces luxury goods including perfume. 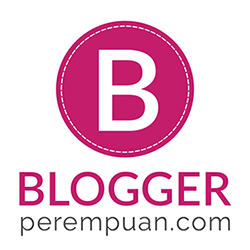 So last month, I was invited to attend the launching Aigner Debut. Revel in the glow of adoration with this new feminine and elegant fragrance from Aigner Parfums. Debut is a timeless classic that brings with it a deep sense of beauty, grace, and luxury. 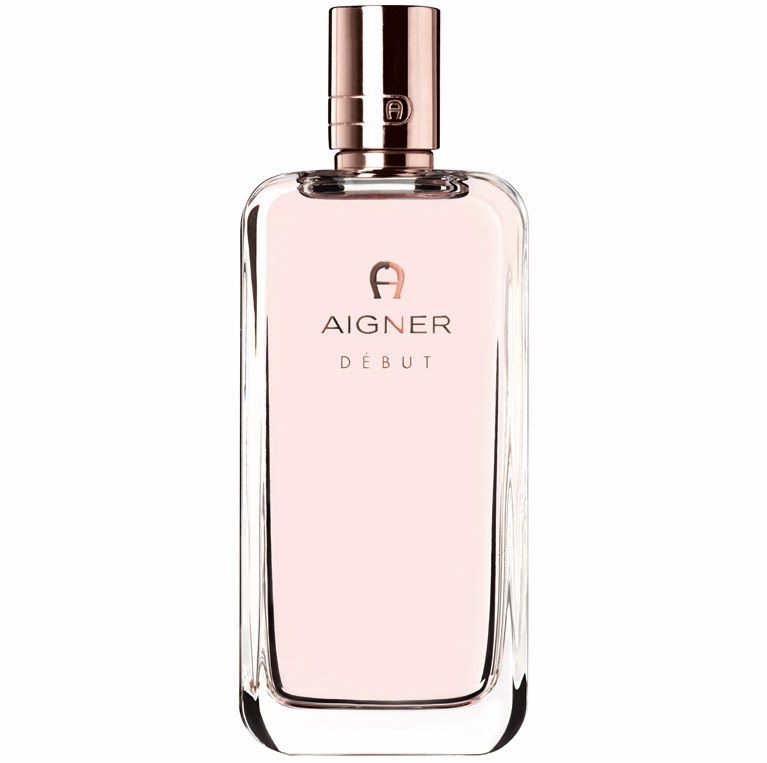 A sophisticated floral oriental perfume, Aigner Debut is an elegant fragrance, graceful, and classic with a twist of freshness. A timeless, modern scent tat captures the spirit of today's modern and sophisticated woman. Her style is classic and true, a graceful woman who values distinction. The fragrance unveils a fresh and vibrant interpretation with tones of Bergamot, Mandarin, and exotic yuzu which is complemented with tones of crisp Green Apple to add a twist of freshness. The journey continues with shades of Orange Flower and the sweet floral fragrance of Jasmine and Water Lily. These soft tones add a touch of elegance and grancefulness to the heart of the fragrance. The final movement resolves with the confidence of Cedarwood, Oakmoss, White Musk, and fragrant Vanilla, all playing their part with faultless ease and grace. The spirit of Debut is captured in the simple, yet elegantly curved bottle, surrounded by delicate shades of rose and opulent gold which highlight its arrival. Etienne Aigner is launching the new women’s fragrance Debut which arrives on the market in June 2013. The perfume is inspired by an elegant woman in a satin dress who attracts everyone’s attention and lures you with her beauty at first glance. Model Malene Knudsen is in the advertising campaign. Wearing her pink satin dress, she suggests the idea and theme of the new fragrance of the house of Aigner. And this is what I've got from the launching. I personally love the whole thing about this perfume! From the color to timeless, classic design, to the sweet and graceful scent, not even a single thing that I don't like from this perfume. The perfume itself comes in a very simple square transparent glass bottle. The soft pink and gold color dominate the whole packaging, makes it look very pretty and feminine. I especially very fond of the pink color. The color is just, right. It's not too pale, not too dark or bright. Suits the feminine and classical image very well. For the scent, I always fall hard for Jasmine. Never get tired of it, always tempts me. And lately I've been in love with White Musk as well, nice smell. Though I dislike Vanilla, but this perfume has good amount of Vanilla which doesn't leave me smelled like a beaver. It also lasts quite long. And it comes with Body Lotion as well. This lotion will surely complement our entire style along with the perfume. Put this after a short, lively shower or tranquil bath, followed by a few sprays of perfume over the body, you're ready to attract everyone's attention! It has exactly the same fragrance as the perfume so it's perfect to complete the fragrance and make the fragrance stays even longer on us.